Iran Daily: Tehran v. Reality — No Change in Our Oil Exports! Iran has defied reality by declaring “no major change” in its oil exports, amid US withdrawal from the July 2015 nuclear deal and expanding American sanctions. Oil Minister Bijan Zanganeh insisted on Sunday that an Iranian plan to counter the US sanctions is working successfully. 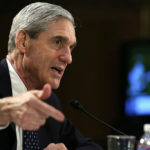 He did not explain what this plan is — facing not only Washington but also a decision by OPEC and Russia to raise oil production to offset a fall in Iran’s exports, other officials in Tehran have spoken of private sales and investment supported by Iranians purchasing bonds. 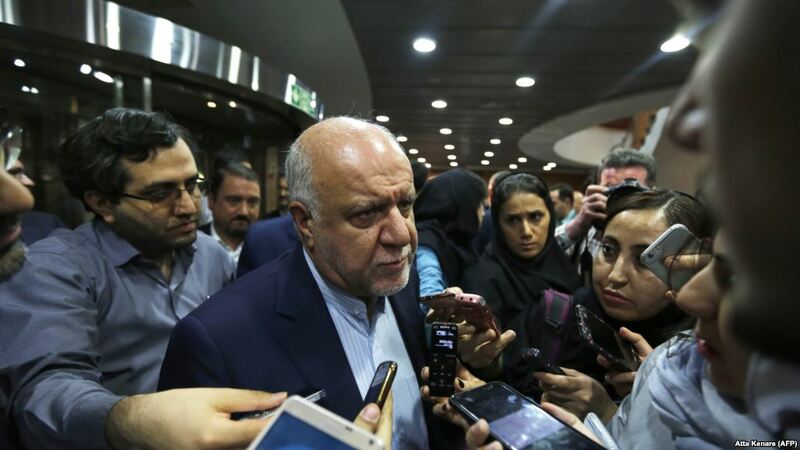 In sharp contrast to Zanganeh’s portrayal, Iran’s exports fell 16% in the first half of June, from 2.5 million barrels per day to just over 2.1 million bpd. Japan, South Korea, and India are scaling back imports and Europe is unlikely to defy Washington, leaving China and Turkey as the two major outlets for Tehran. Further drops in exports are likely, as refiners — including two of the largest in India — halt purchases of crude, and as shippers and tankers suspend operations rather than risk US punishment. Some analysts forecast a 40% cut to about 1.5 million bpd. Zanganeh did not deal with those issues. Instead, he blamed Donald Trump for rising oil prices and then — contradicting himself — criticized Trump for urging a Saudi increase in supplies to keep prices low. Flying in the face of OPEC’s decision last month to increase production by up to 1 million bpd, he declared that OPEC principles would never allow political pressures to affect the market.